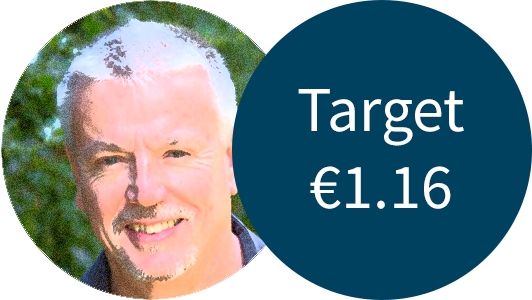 Derek Taylor recommends $1.3300 target rate on US Dollar "Forward Orders"
Last week’s range of GBP/USD 1.2900-1.3200, broke briefly on the topside as renewed Brexit hopes saw Sterling trade at 1.3250. Last week was a good week for Sterling as the Brexit news was looking positive. But this weekend saw the Brexit talks grind to a halt on the question of the Irish border. Both the UK and the EU want an open border but just cannot agree on the detail (see GBP/EUR for detail). 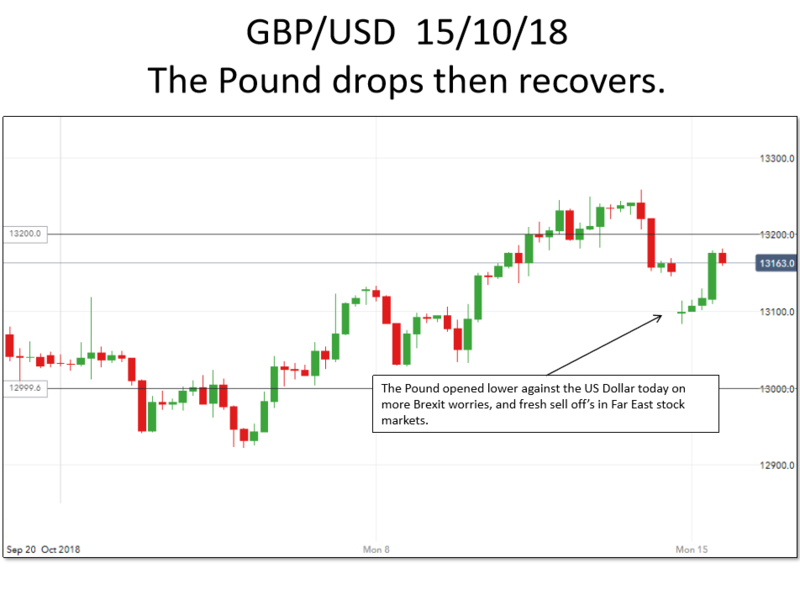 The Pound therefore opened a lot lower against the USD but some lifelines thrown in by the EU about “possibly” allowing the UK to stay in the Customs Union, saw the Pound recover. The wider picture in the global markets, shows investors rushing out of Far East stock markets, to the benefit of oil, gold and the US Dollar. The Chinese stock market is at a 4 year low. Monday 15h October 1.30pm US Retail Sales – closely watched and anticipated. Tuesday 16th October 9.30am UK Unemployment. 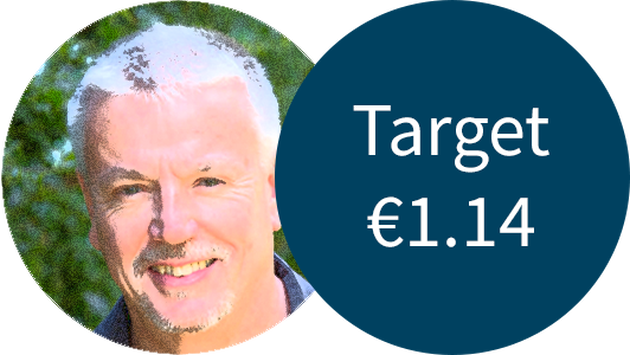 Wednesday 17th October 9.30am UK Inflation (CPI). 1.30pm US Housing starts. Thursday 18th October 9.30am UK Retail Sales 1.30pm US Jobless claims. We are moving up our suggested range to GBP/USD 1.3000-1.3300, with a good chance of buying Dollars at 1.3200. With Sterling volatility, it makes sense to take advantage of rate spikes, so try our rate tracker and forward order facilities to be sure of not missing out. 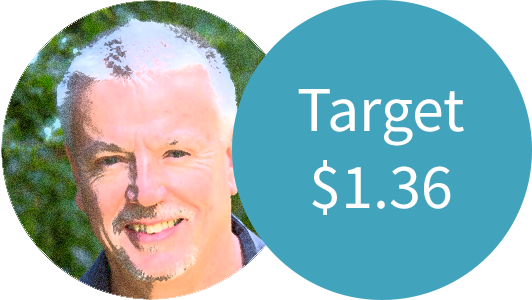 Derek Taylor, our very own foreign exchange expert, is recommending that Travel Money Club members buying US Dollars this week should target their “Forward Orders” at $1.3650 for a great deal.